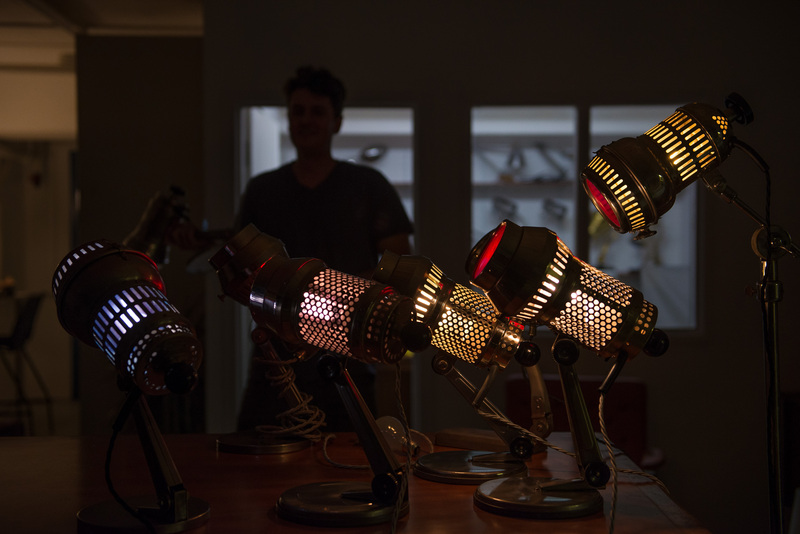 Our team has recently completed the restoration of these Bauhaus style industrial lights. 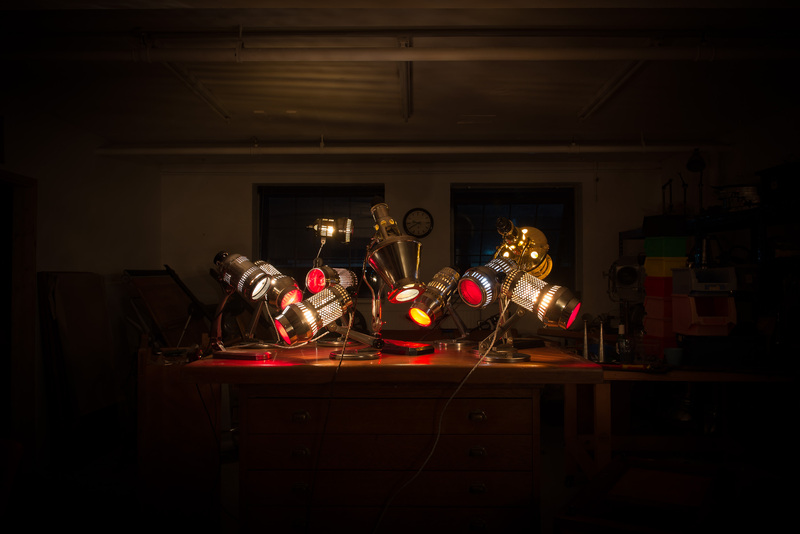 Johannes Richter Jr designed these lamps in 1950s Germany, originally used as infrared heat lamps for medical purposes. 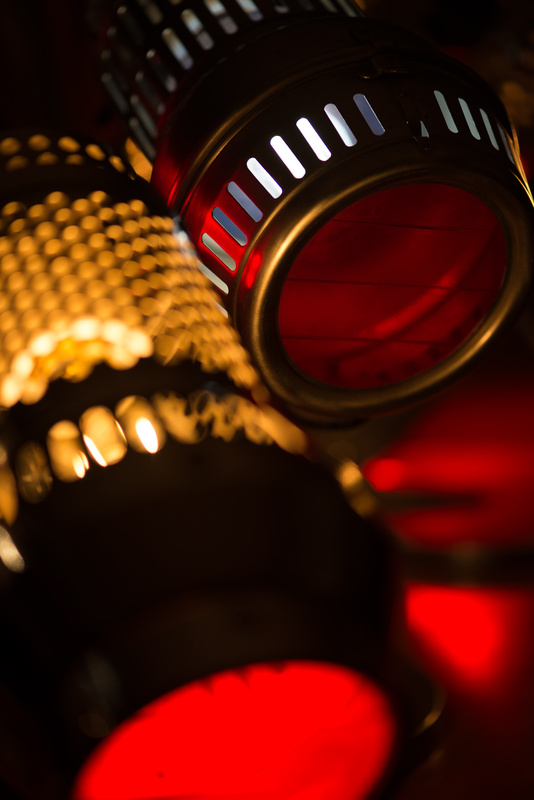 The lights were used in physiotherapy as the application of heat to the skin was believed to heal muscle pain. 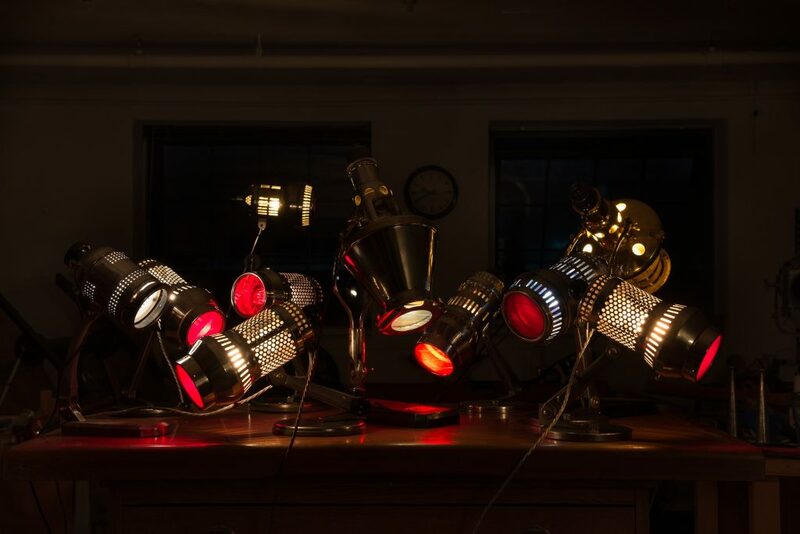 A prime example of function dictating form, these lamps have red filters over the lenses that provide an unusual aesthetic, while also paying homage to the primary function of the lamps. 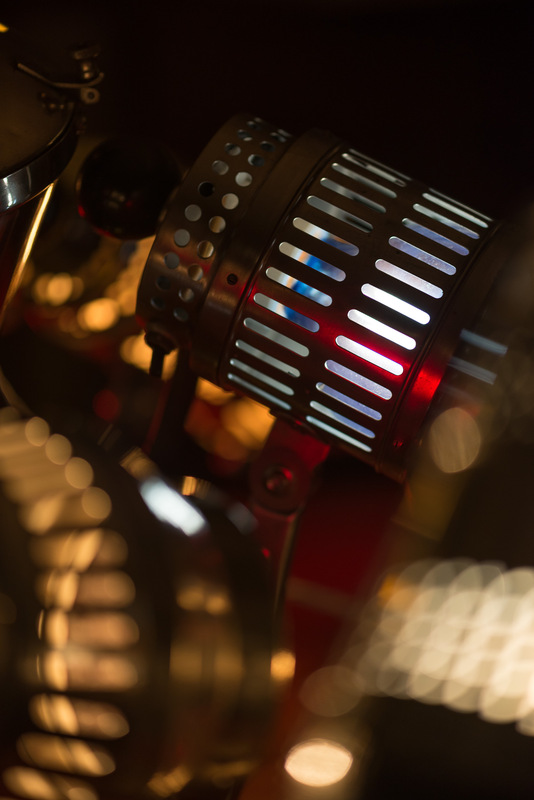 Designed to house a 250W bulb, the vented chassis was essential for heat dispersion, however today the cutouts are a unique feature that demonstrate the history of the lamps. 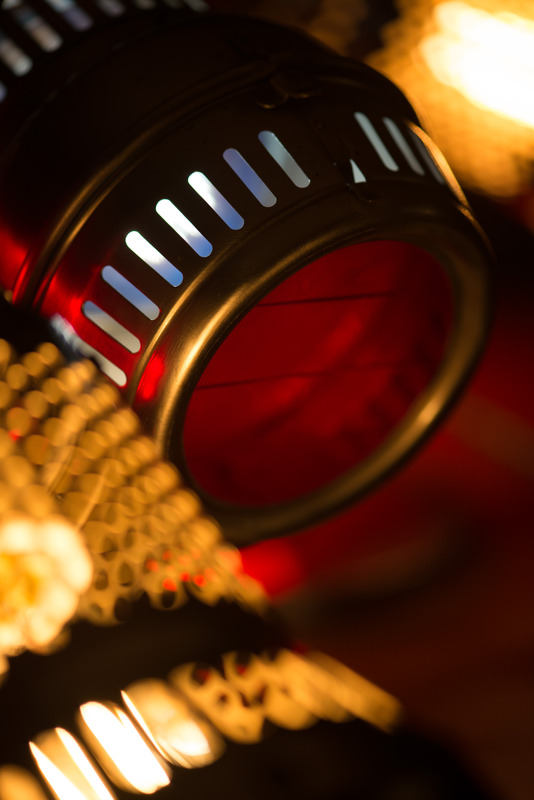 The venting, combined with the coloured lenses, creates a striking display of light. 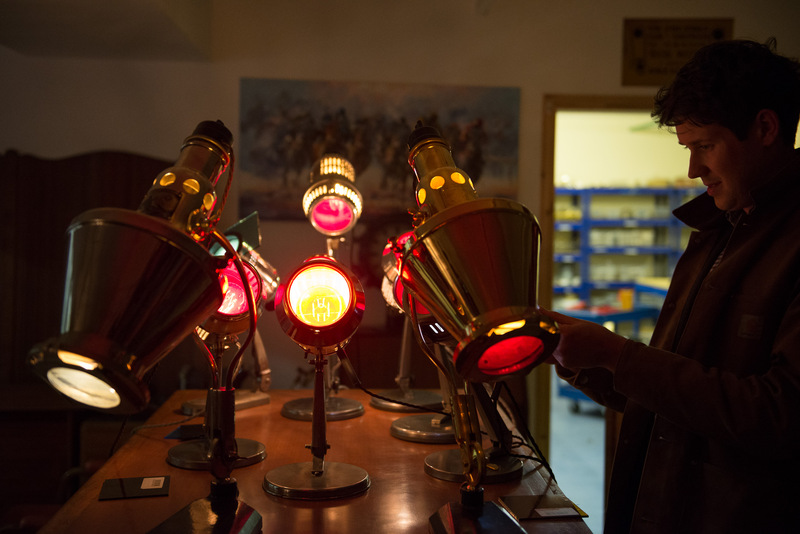 In addition to the Richter lamps, we also have two rare Sollux Hanau lamps. 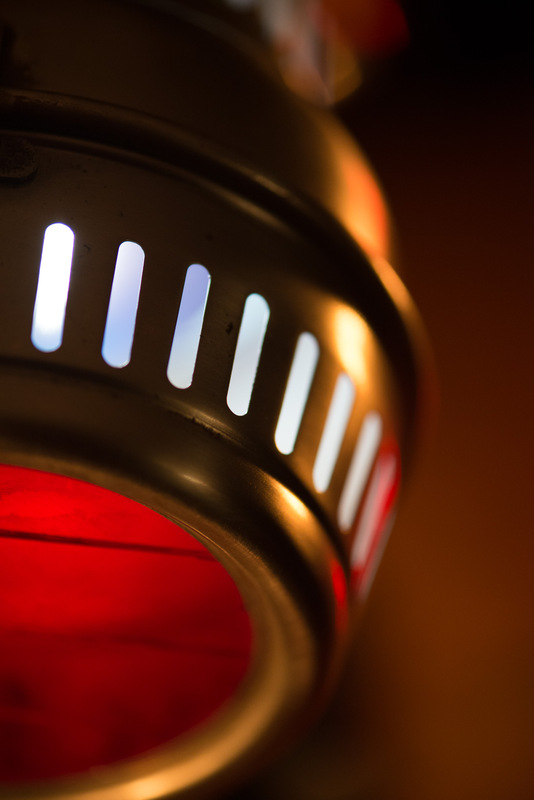 These heat lamps were also made in Germany in the 1950s, however they have a very different design. With Art Deco and Bauhaus influences, these two pieces have streamlined lamp heads with original branding and cast iron bases. 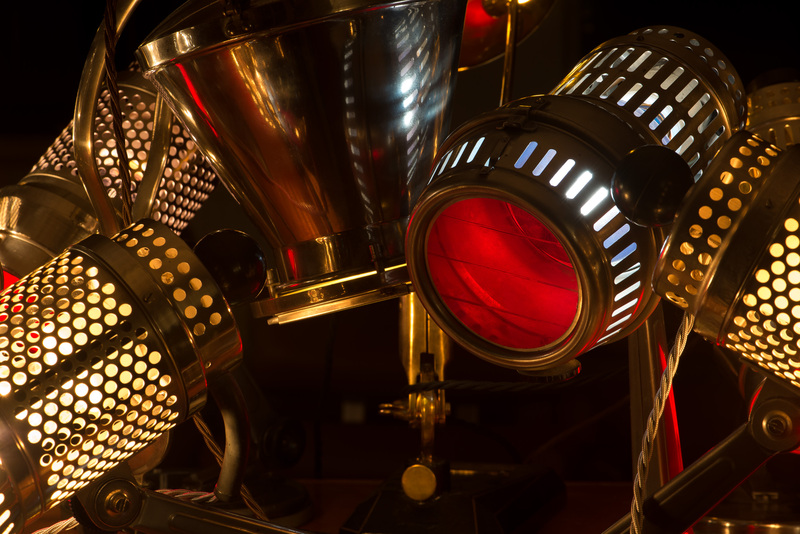 These unique lamps are eye-catching antiques of the industrial age. 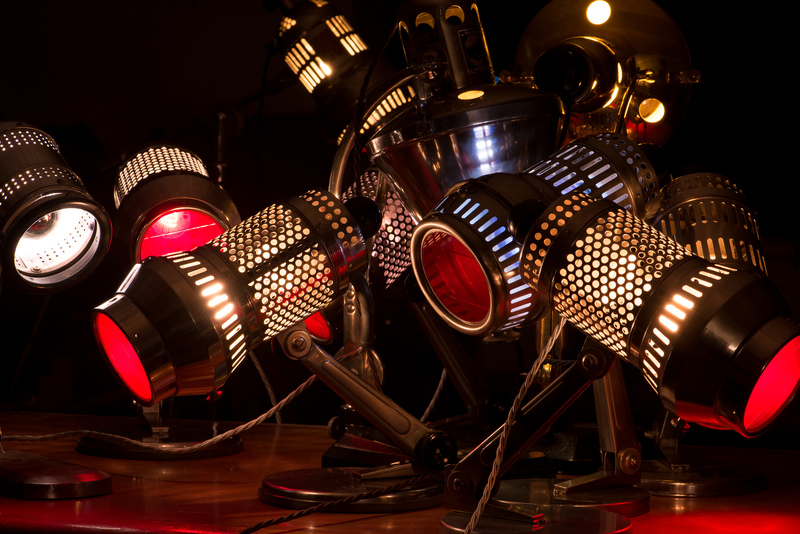 We repurposed all of these lights, adapting them to make them suitable for contemporary domestic use. Using our cotton braided flex, we rewired the lamps to adhere to current domestic safety standards. 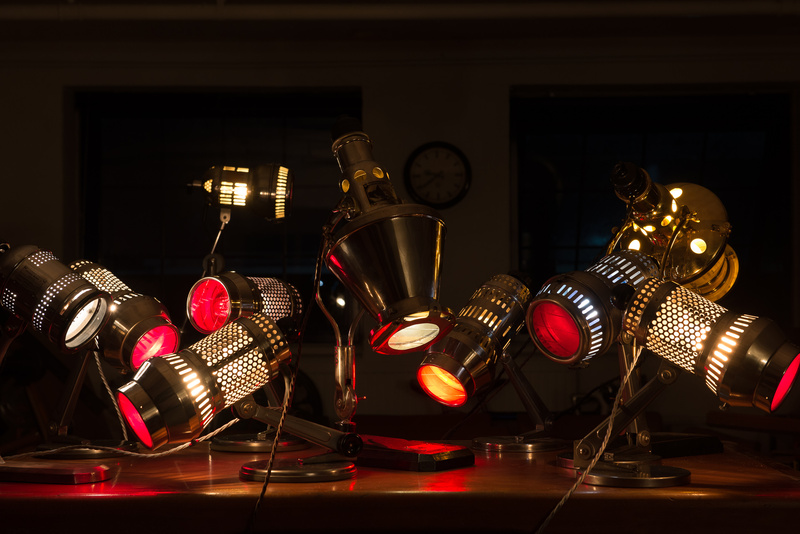 Each lamp is individual, bearing a unique plaque specifying the maker and model. 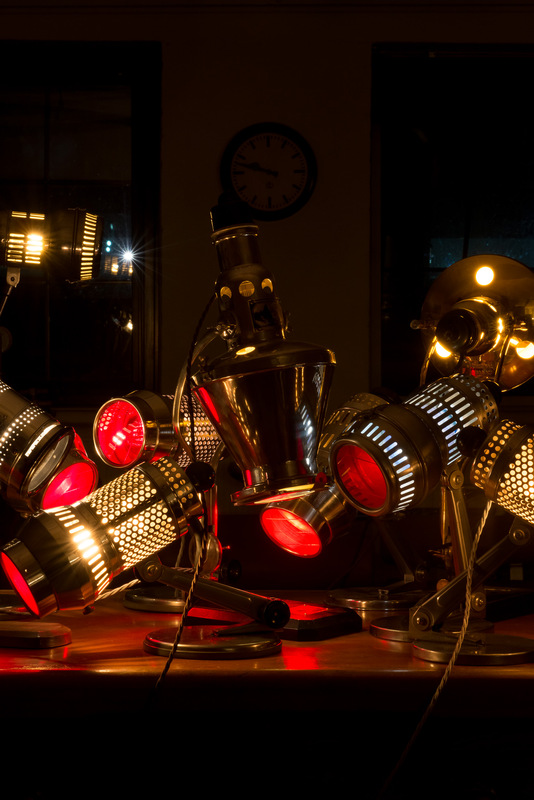 We restored the lamps to their former glory, stripping and polishing them, while preserving the iconic vintage designs.